There are roof trusses and there are roof trusses. You need to know which are the best. 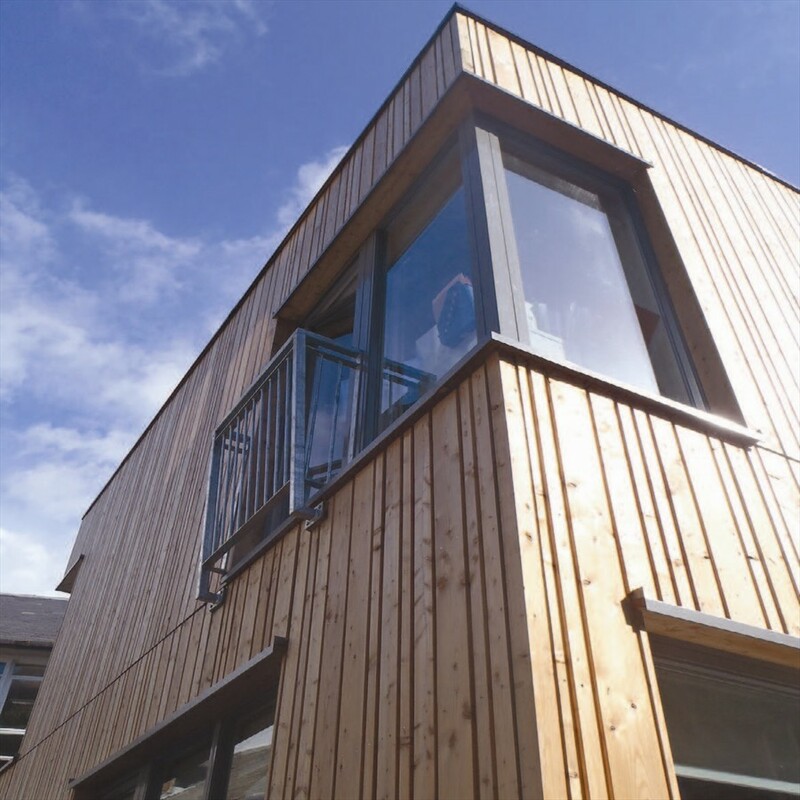 At Ochil we’re extremely proud of the range of timber projects we’ve been involved in over the years. View some examples of our work. At Ochil we have an online quote request system that means you can get a price for floor joists day or night.